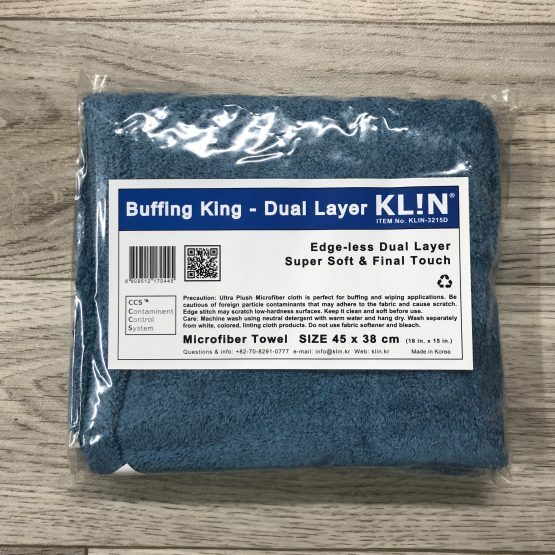 The KLIN Buffing King is an ultra soft Dual Layered Edgeless Microfibre cloth with all 4 sides ultrasonically cut. 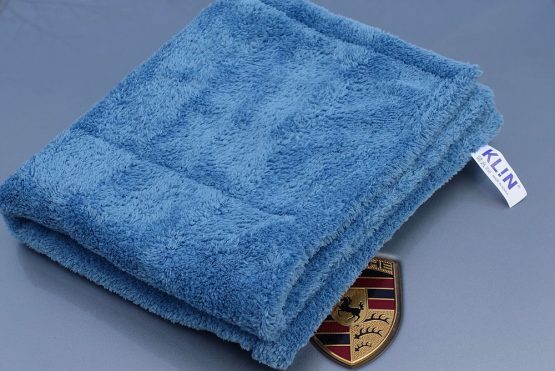 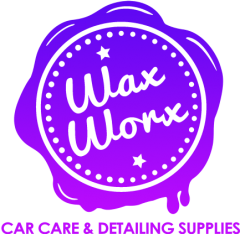 This towel is fantastic for buffing away waxes, sealants and quick detailers.. 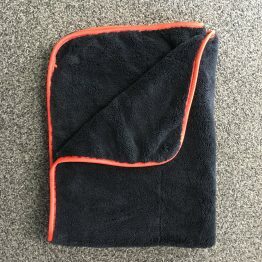 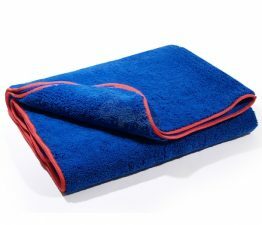 The Buffing King isn’t the heaviest towel in the world weighing in at 400gsm, however, it is super soft, edgeless and lint free. 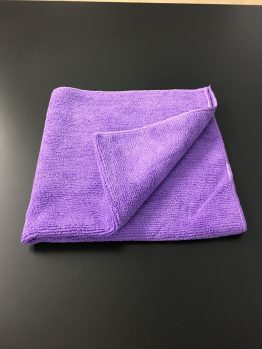 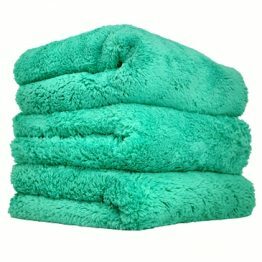 A more than capable towel for all wiping/buffing applications.